The following article originally appeared in The Lowy Interpreter on August 21, 2017. 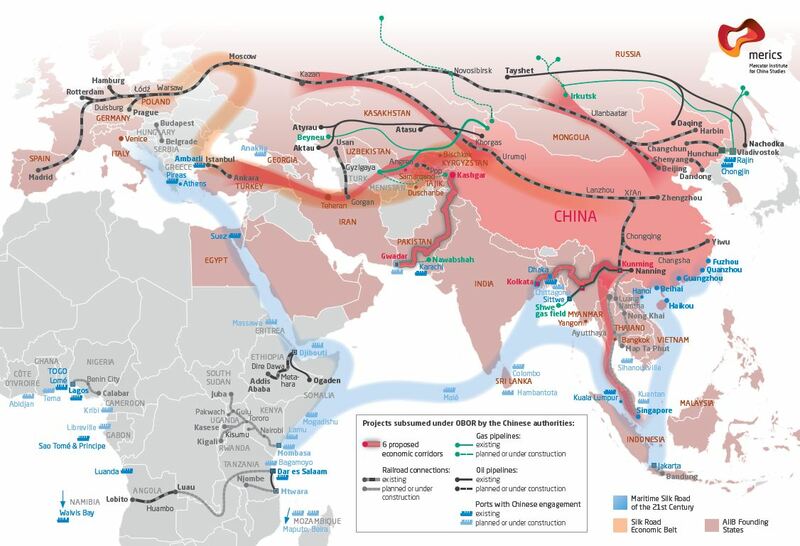 India's concerns with BRI are specific. One set of issues relates to the China-Pakistan Economic Corridor (CPEC). Not only does this transit territory claimed by India, thus dropping any pretence of Chinese neutrality between India and Pakistan (and, from India's perspective, violating Indian sovereignty) – it threatens to connect what have so far been two different theatres for India. Furthermore, New Delhi is concerned that Pakistan's overdependence on China could turn it into a client state. While some in Washington may be reassured by China assuming greater responsibility for Pakistan's stability, New Delhi believes that with few exceptions, China has not played a stabilising rolein South Asia. In practice, this has required giving much more diplomatic attention to India's neighbours. Over the past three years, India's Prime Minister has made significant visits to Nepal, Bangladesh, Sri Lanka, Bhutan, Myanmar, Afghanistan, Seychelles, and Mauritius – in some cases multiple times. Today, those countries all have governments committed to deepening relations with India. Another element involves foreign aid. In 2012, India set up an aid agency (the Development Partnership Administration) that overseas about $1 billion in annual grants, mostly to South Asia and Africa. It has begun or completed some significant regional infrastructure connectivity initiatives, including a major dam and highway in Afghanistan, electricity transmission with Nepal and Bangladesh, and housing projects and railways in Sri Lanka. India has also demonstrated its ability to provide swift humanitarian assistance, including in recent years to Sri Lanka, Nepal, and the Maldives. New Delhi provides technicalassistance to other South Asian states and has tried to reinvigorate regionalism.